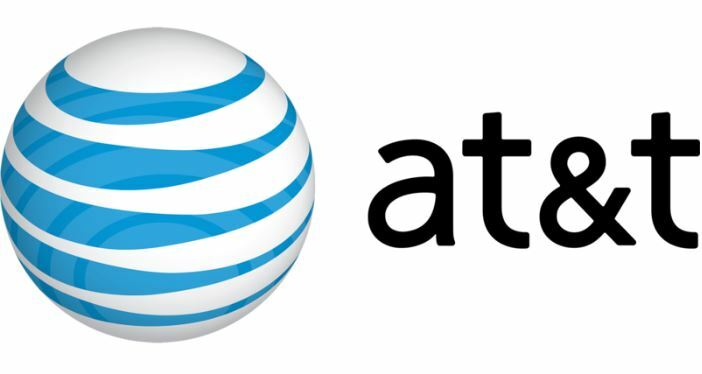 AT & T announced that it is shutting down its 2G mobile network on 31 December 2016. This means anyone who owns a device that supports 2G only will not be able to access any services on AT & T’s network. Here is a snippet of their press statement. To help support increasing mobile Internet usage and continue to provide you with a great customer experience, we started to discontinue service on our 2G wireless network as of December 31, 2016. We’ve provided advance notice and numerous communications about our 2G migration to provide a long lead time for upgrading to a 3G or 4G LTE device. We’ve tried to make the transition as easy as possible. We’ll continue to work closely with all customers to manage the transition to newer technologies. The suspension of 2G is said to be a move to not only migrate its customers to the latest technologies but to save more on the spectrum for future technologies that include 5G that will require the capacity. Where the future of technology is moving to big data AT&T is working on capitalizing on this venture and giving its subscribers a front row seat in the technology race. Do that in Zimbabwe and you lose more than half of your subscribers. Where I am staying in Harare, Econet 3g signal is so weak I can only get 1 bar, so when at home I have to force my phone to 2g. So Zim is still light years away from turning off 2g as it is with analogue tv. Where I am live in trendy Harare, Econet 3g signal is so weak I can only get 1 bar, so when at home I have to force my phone to 2g. So Zim is still light years away from turning off 2g as it is with analogue tv.